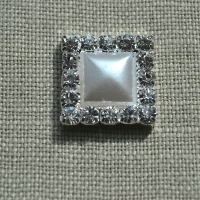 A beautiful Pearl and Crystal Diamante square embellishment. 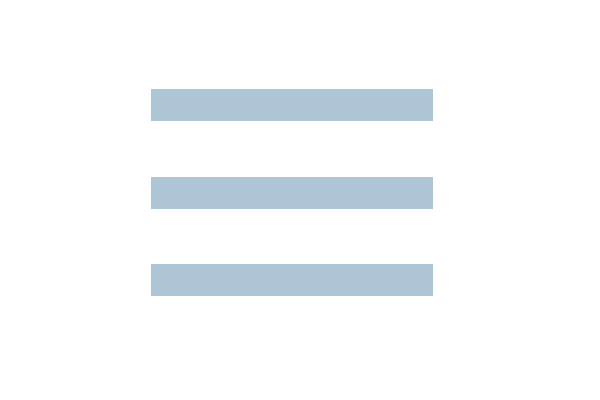 Perfect for Wedding Invitations and Stationery. These come with a flat back so they are ideal to add a sparkle to any craft project.